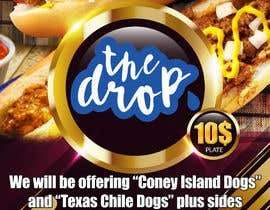 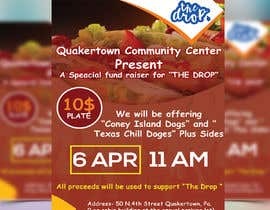 I need a flyer made for an upcoming fundraiser to support "The DROP" . 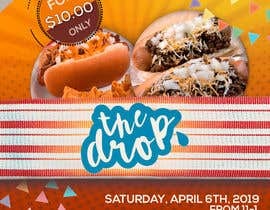 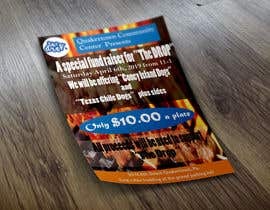 I attached a "The DROP" logo and a flyer of a previous fundraiser we did. 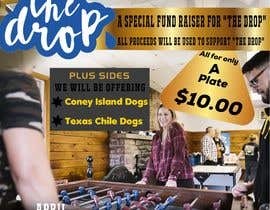 You can use that for inspiration or do something different. 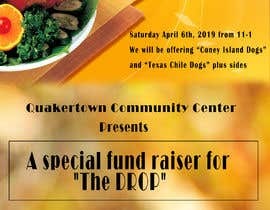 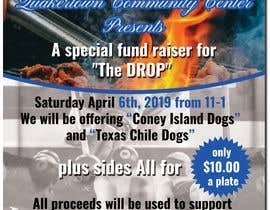 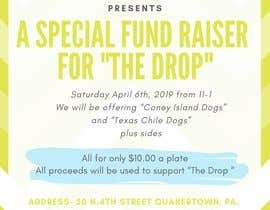 A special fund raiser for "The DROP"
Address- 50 N.4th Street Quakertown, Pa.
"The Drop" is a Community Center program for youth to give them a safe place to hangout, play, talk, socialize etc. 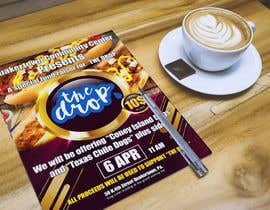 Is "the drop" is charity, ngo or something like that?